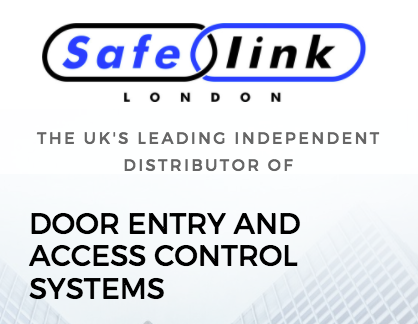 Thank you for choosing to sign up to the Safelink newsletter. We aim not to fill your inbox with useless information and choose to only send out new information that may be of interest to you. We hope you find them informative and look forward to working with you.